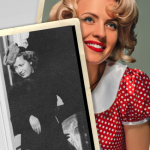 When it comes to party season, we all want to look our best. 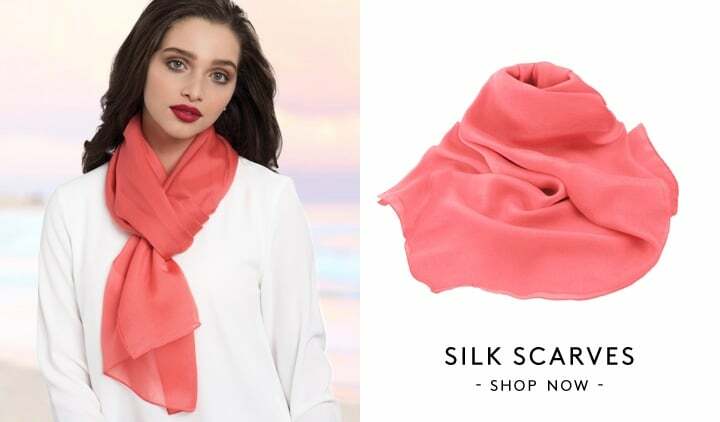 While you may have chosen the perfect party dress and a pair of party shoes that will keep you dancing all night, there’s a chance that you may not have considered your party jewellery. 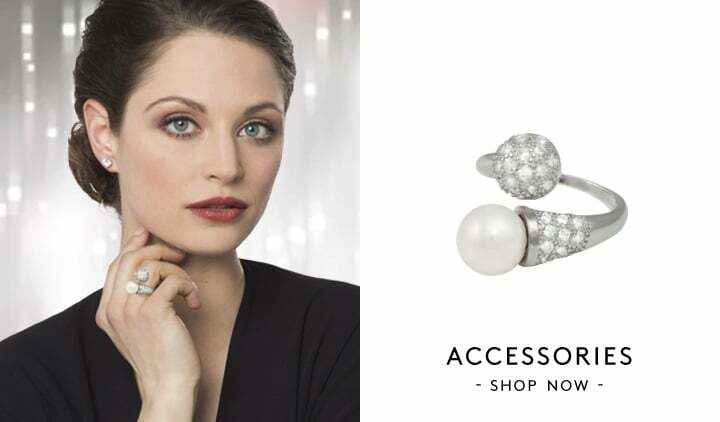 Party jewellery, just like other jewellery in your collection, should serve to complement your outfit while adding a sense of occasion to your look – and party season is the most wonderful time of the year to really go all out with the glitz and glam of statement jewellery. 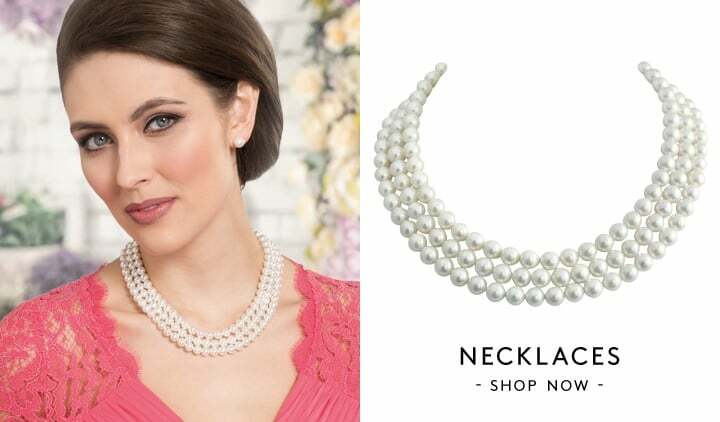 More often than not, necklaces are the key party jewellery piece that women choose to showcase with their partywear – and there are plenty of necklace styles to choose from that can provide that wow-factor, from sparkling diamonds to shimmering beads and luxurious precious metals. 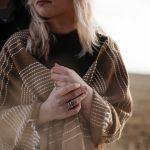 However, not all of us can afford to be dripping in the finest designer jewellery – but we at Eternal Collection have a secret. Everyone can achieve the expensive glamour look – all you have to do is find party jewellery pieces that are up to the task of shining just as bright! 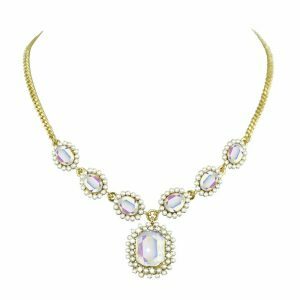 Here at Eternal Collection, we offer a huge range of party jewellery pieces, including party necklaces, that can effortlessly elevate your party outfit and create a showstopping look. 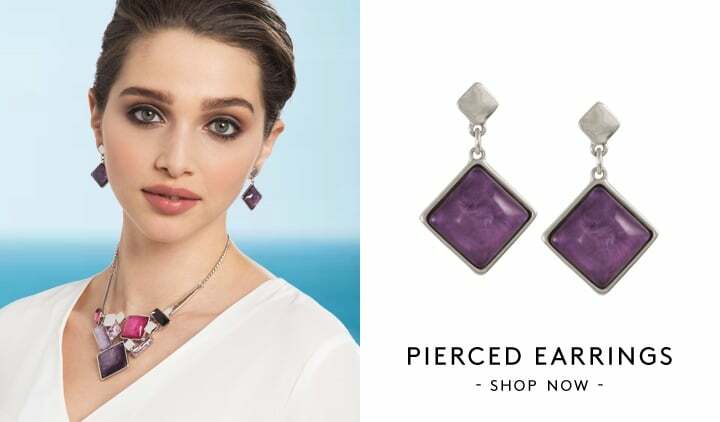 Costume jewellery, such as the pieces you’ll find here at Eternal Collection, is crafted in designer jewellery dupe styles that will create the glamorous effect you’re looking for at a much more reasonable price point. 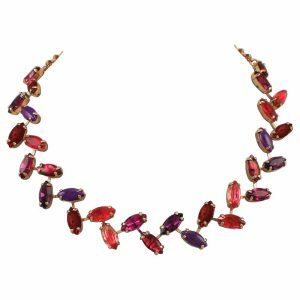 Many people perceive costume jewellery to be poor quality, but the party necklaces at Eternal Collection are far from poorly made. 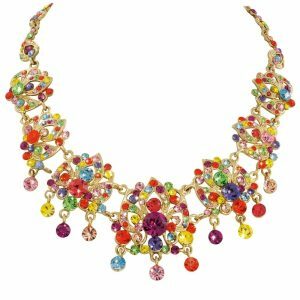 Designed using beautiful Murano glass, semi precious stones and metals, and sparkling Swarovski crystals, our selection of party-ready necklaces are sure to satisfy your craving for showstopping party jewellery. 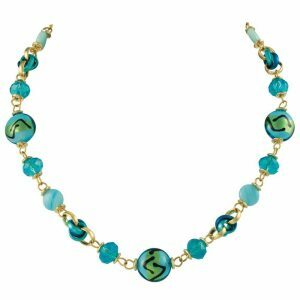 Necklaces crafted from Murano glass offer a beautiful depth of colour that will look opulent underneath the party lights. 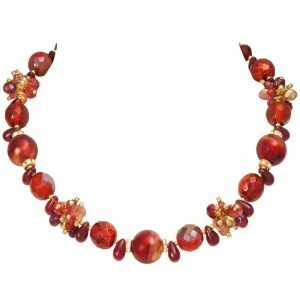 To really fit in with the festive season, we recommend choosing rich colours for the Murano glass beads such as red and gold, and don’t shy away from choosing big and bold patterns to pair with your outfit. 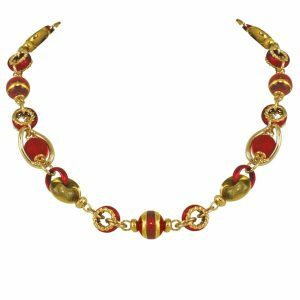 Browse our Venetian Murano glass necklaces to find the perfect statement glass bead necklace for your party season this year. 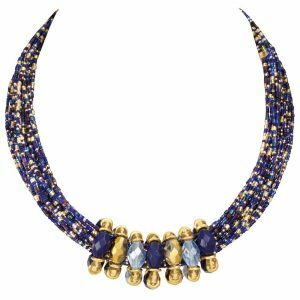 Not all necklaces have to be crafted from precious gemstones and top carat gold to have a style impact. 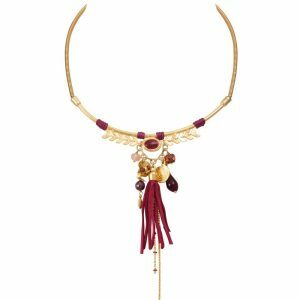 Many of the necklaces in our collection offer a luxurious jewellery statement with semi-precious gemstones and metals alone. 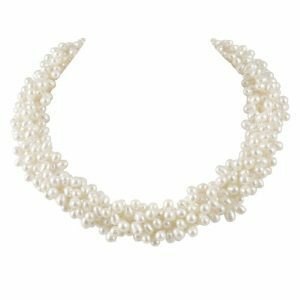 Discover freshwater pearl necklaces, gemstone necklaces featuring semi-precious stones, and gold plated and sterling silver necklaces that will each bring their own elegance to a party look. Diamonds are a girl’s best friend, but they certainly aren’t always friendly on your purse. 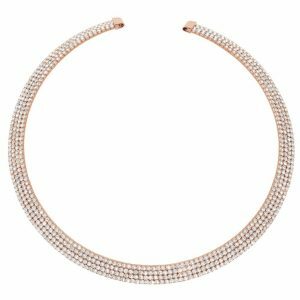 Diamante necklaces are always a stunning alternative, but Swarovski crystal necklaces offer that extra touch of glistening glitter that can present glamour on the same level as authentic diamonds. 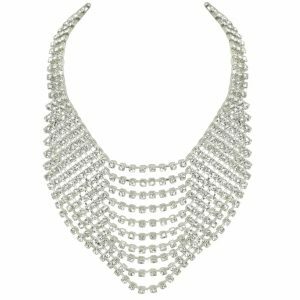 From white, diamond-esque crystals to beautiful coloured crystals, Swarovski crystal necklaces are a sophisticated choice for party season. 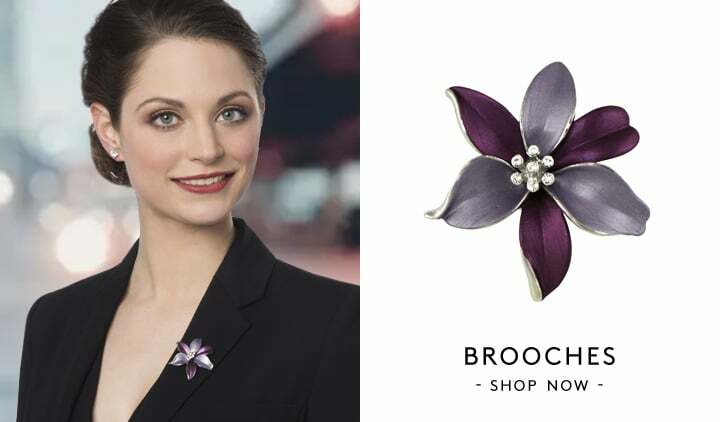 Looking for more party jewellery to complement your party necklace? 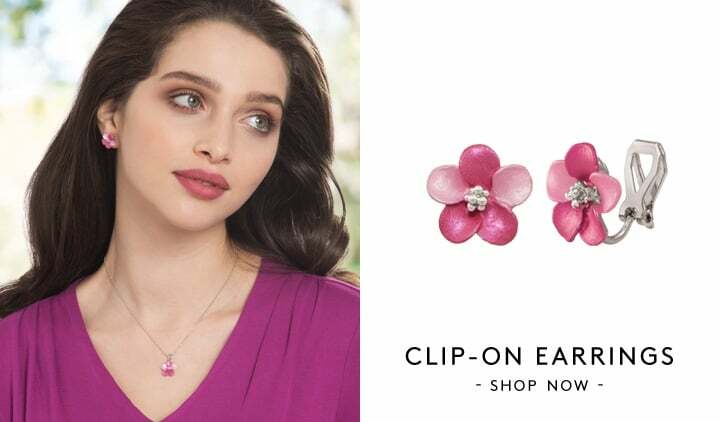 You’ll find more jewellery for the party season such as earrings (including clip-on earrings for those without pierced ears), bracelets, and even brooches that will match the party necklaces at Eternal Collection perfectly.